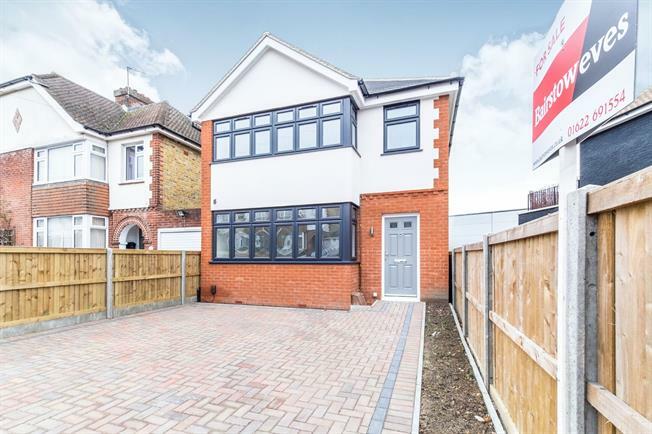 3 Bedroom Detached House For Sale in Kent for Offers in the region of £375,000. The generous accommodation includes a hallway, living room and stunning open plan kitchen diner. Upstairs, there are three sizeable bedrooms plus an en suite to the master bedroom and a family bathroom. This brand new home offers a chance for you to be the very first owners of a house that may well be perfect for you for many years to come.